Hairpins have proved to be an important accessory for the girls in order to hold their hairstyle in a beautiful manner. They give a unique look to your hair style and also help it not getting messy soon. While keeping your hair in place, hair pins also provide extra support to any accessory you have on your hair. 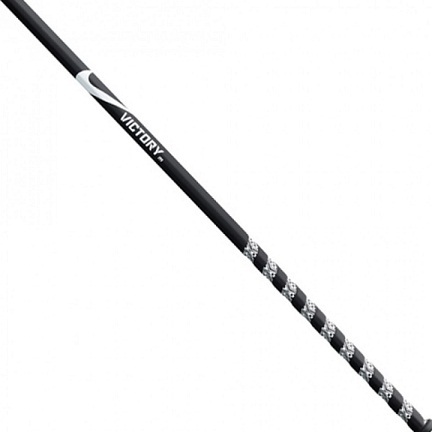 They also come in a range of colours that differs with the brands chosen. Some of the best brands offer them at a relatively higher price, yet they stand testimony to their price and last longer. Starting from young kids to the older women, hairpins cannot be done away with. Some of the hairpins and clips are listed below. Take a look at the varieties and how each one serves its purpose. There are different types of hair pins and clips available which adds a stylish look to your hair style. Let’s have a look at some of the trendy hair pins mostly grabbed. 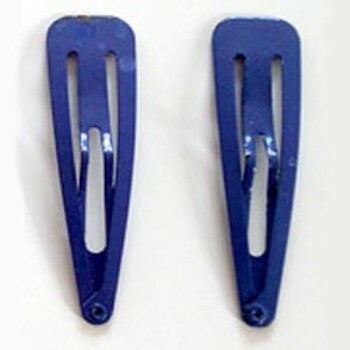 Bobby hair pins are the common and simple hair pins available in the Indian market. 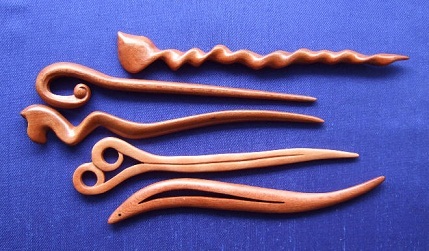 These are highly used to make any hairstyle in which many layers are to be formed and maintained. 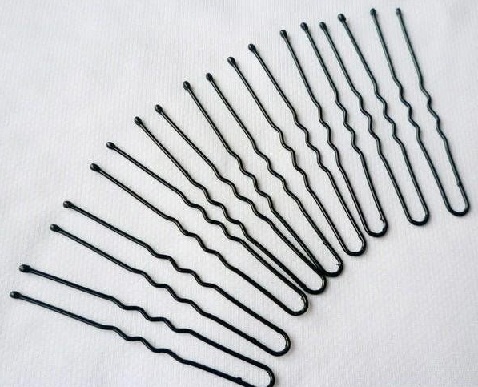 They are the oldest pins used to decorate your hair. They also come in handy when you have to fix a wig or extension to your hair. Easy to use these pins are widely available at a very minimal cost. These beautiful hair pin and clip are the most picked hair pins while shopping for hair accessories. They are available in various attractive designs and styles. They carry a broad design which helps to bind up as many hair layers as you want. The floral design in such pins is the most attractive. 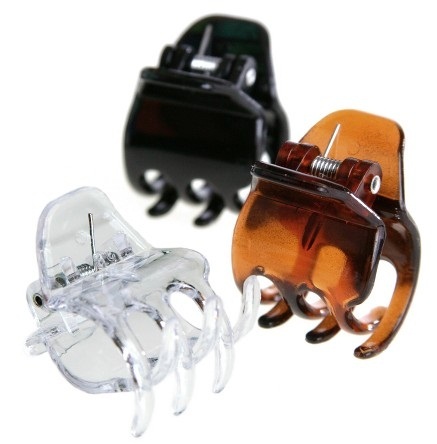 The claw clips have been the first choice since they came into the market. They are firm and give a tight grip to the hair in order to hold your hair style firm. The claw clips are made of fibre and are available in various colours and designs. They hold a busy market as you will see them easily available and easy to use. This type of hair clip comes in a range of size to suit the volume of the hair. Some are small, while others are really big to hold the entire hair up, like a bun. These types of hair pins came into the market before the claw clips, and since that time has been ruling over. They give a simple look of a small comb which gives them a proper grip. These girly hair pins are used for this hair with small or medium length. It is the best option to tie all your hair, without allowing them to break. 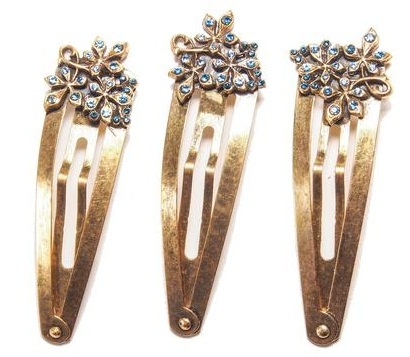 This different type of hair pin falls under the trendy hair pin styles meant for hair accessories. 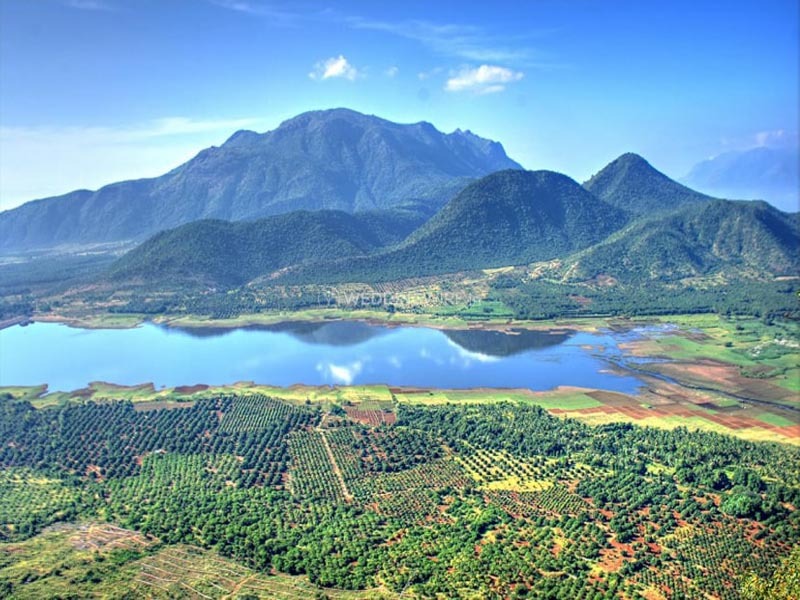 They are not easily available as they are newly introduced to the market. A lovely puff, a clumsy ponytail and a half tied pony are the hairstyles you carry with such bumpits. The pins are suitable for all type of hair. 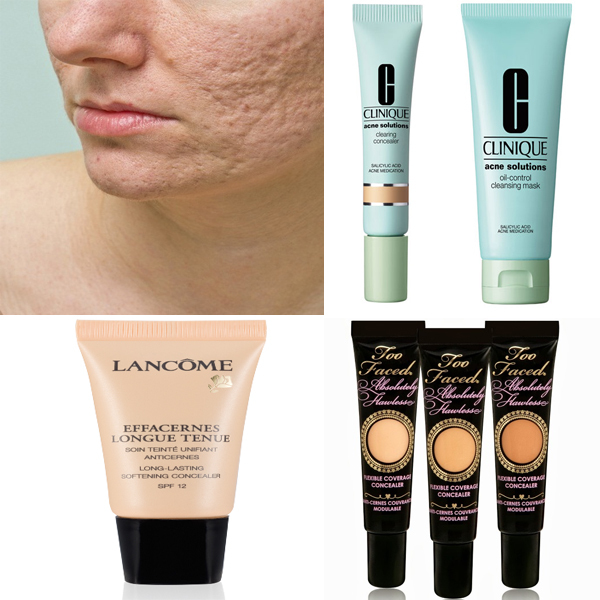 They are mostly used by the women who need to have a puff for a long time. They are not too costly and serve the purpose just right. 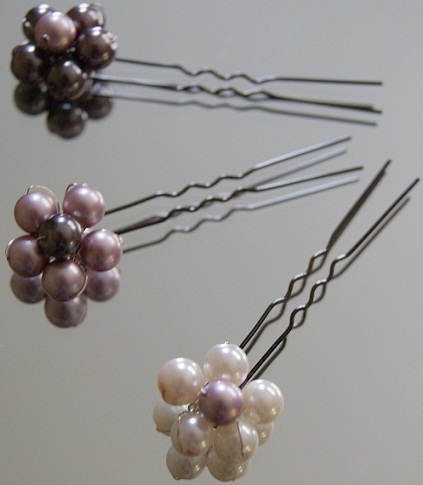 These girly model hair pins are very popular for holding strands on the hair. The metal hair clips are generally used by the kids but nowadays also adults are using it. These are available in various designs, sizes and varieties. They hold the small hair strands from falling on the face as well as used to tighten the puffs which are carried on regular basis. They look cute on kids and they come in different shapes for them. These ladies hair pins are widely used by the ladies to hold up attractive hairstyles in marriages. 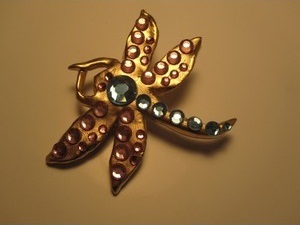 Such pins come in a variety of patterns such as silver, gold, diamond Studded, various shapes, etc. They give a crown look to your hairstyle and hence they are also known as crown hair pins. Tiara hairpins are probably the common choice for the many women, for it saves from buying a tiara, yet having one! Some people who are lacking time avoid the use of any band or pins. They simply carry the hair sticks to make up their hair. Such sticks are used to give your hair a firm bun. All you need to do is just gather your hair and roll or twist them to a bun and fix the sticks from opposite sides to lock it. They are also available in various decorative forms. 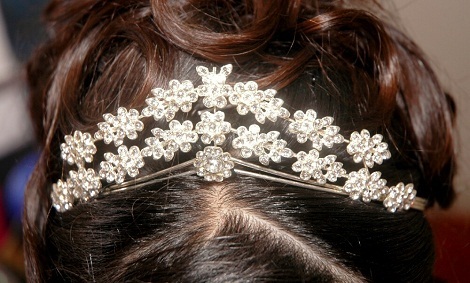 Such girly hair pins give you a royal look when worn on specific countess dresses. 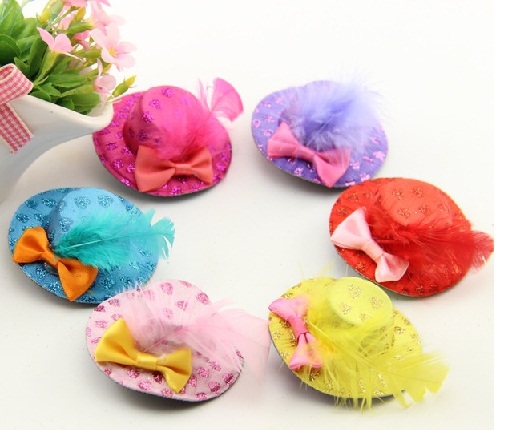 They are available in various designs with a small or by a hat and several lovely feathers and net. All you need is just take a small strand of hair and pluck the pin/clip to it. This hair pin accessory is mostly used for kids and look cute. They come in a range of colours that can be chosen to match their attire. Try these gold hair pins and give a bridal look to your hair style. Such vintage hair pins are generally used to give an awesome look to your hair style and they also hold your hair for a long period so that they don’t mess up. Such pins are available in various floral, peacocks, butterflies, etc. 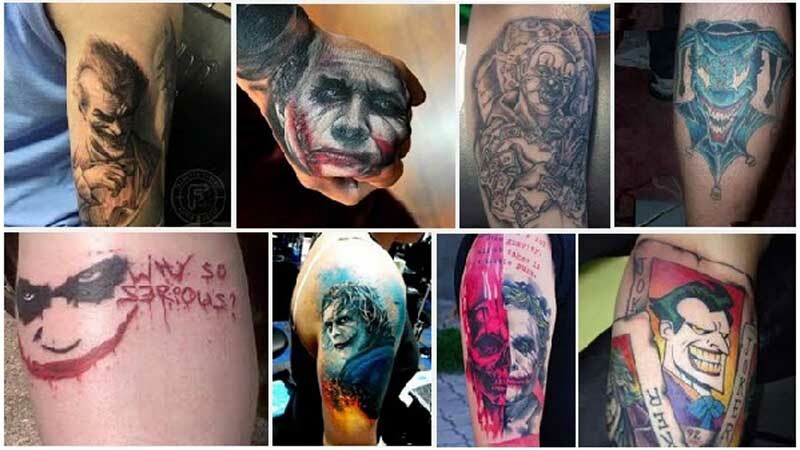 design that it would be hard for you to select the best. This can be said another type of hair pins favourable to have a bridal look, or even for hair style at some special occasions. Such silver pretty hair pins are used to decorate your puffs or some other hairstyles. 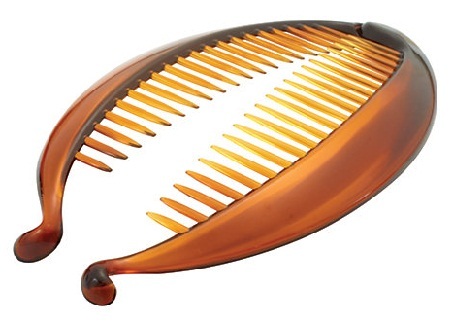 They are available as comb pins and thus give a tight hold to the hair styles. They keep the hair in place and prevent the hair from disturbing by falling on a place. These hairpins come in pearl white or pink. The hairstyles would look pale in case you do not use such decorative hair pins to hold them tight and design them. 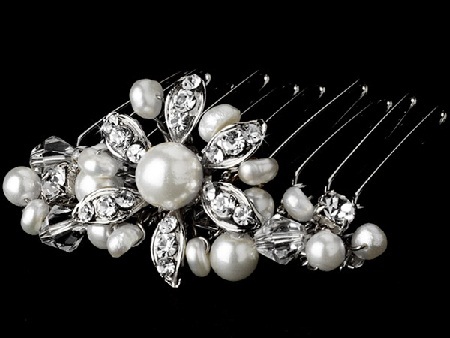 Such pearl hair pins are available highly in the market to give your designed hair a glamorous look. Such pearl pins are available in various attractive designs and patterns. They also impart some look to your hair and the bobby pin inspired design will keep your hair on a place. A lot many fancy stores will have this decorative hair pin. These new hair pins are inspired by the tribal bead designs. They are highly found worn in the African countries. 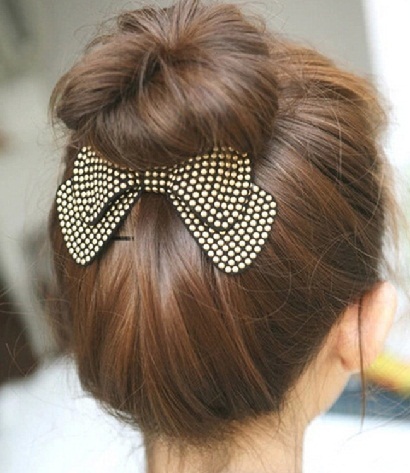 Easy to wear this pin gives an attractive look to your rolled hair. They are also carried by the natives while swimming to pack the hair. 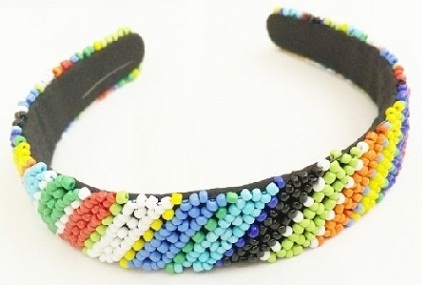 The beads add special look the hair accessory and are ideal when you decide to have a loose hair. Having curly hair which is impossible to manage through simple Bobby pins! 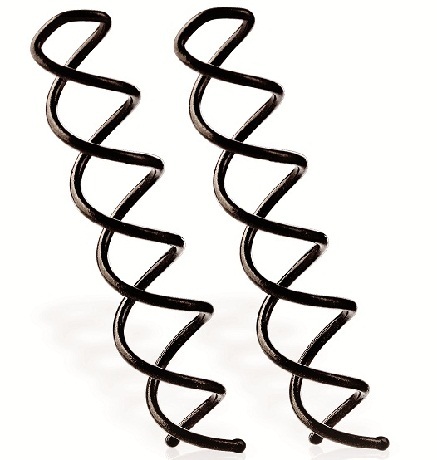 The spin black hair pins are similar to the spirals. They help the bun of made out of curly hair to last long without getting messy. Such pins are easy to wear and are almost invisible to people as they have the colour and texture similar to the curly hair. 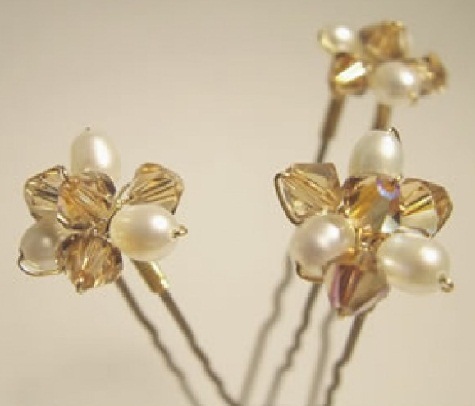 Here is a decorative hair pin design that will help your hair style as well as give you a fashionable look. These pins are available in Bow designs and are tucked below your bun so that it doesn’t slip downwards. They are highly preferred for silky hair as they slid easily and make your hair style messy. 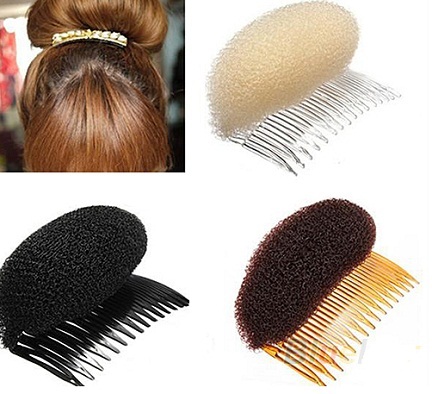 They are highly useful to keep your hair on place and will avoid loosening of the bun. Crocodile hair clips will help put your hair in the form of a bun. Once you tie up the hair, you just have to clip them with this. It is also used in parlours to clip a section of hair up before the hairdo. They are often a preferred choice by women to tie them up before bath. It is easily available in the market. This hair pin style is rather unique and come in different sizes. It is made of wood and therefore is suitable for a long run. Some of them can be used to bun up the hair while the other could be used to tie a pony tail. They also look attractive but can be a little difficult to find on stores. 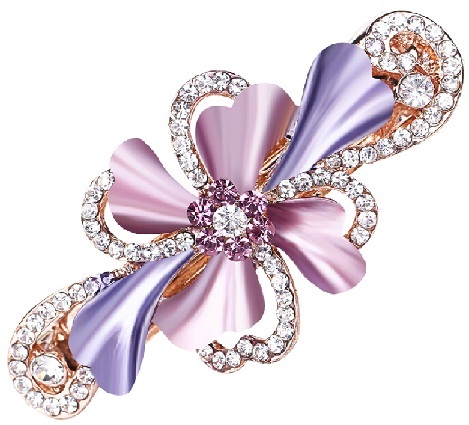 This hairpin style is popularly known as the butterfly clip. 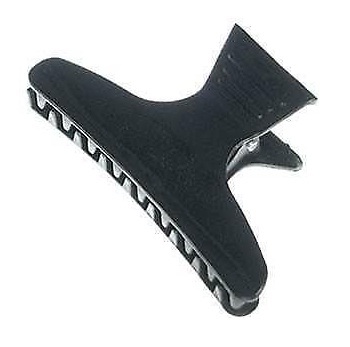 The clip is usually used to tie the hair from behind of place it moderately above. 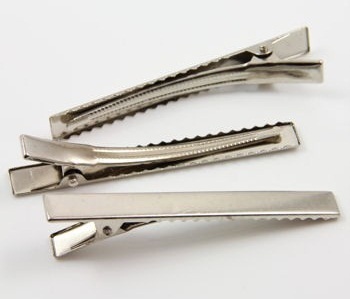 It is the most common kind of hair clip that is available in the market and can be readily vouched for. This fancy hair clip is a beautiful decorative hair pin that comes studded with colourful stones and is a good piece of accessory for hair. It is mainly used for short volume of hair, usually to hold bangs on place or also as decorative pieces of jewellery for hair. The hair pins and clips are always in demand and hence the manufacturers need to continuously give new attractive designs in it. No hairstyle is such which does not require a hair pin. Some new hair pins available in the market are feather pins, hair band pins, diamond butterflies, etc. some of these are a must when trying out hairstyles, while others are important by virtue of their use. Choose your pick!